Ronald E. Koehler is Assistant Superintendent of Organizational and Community Initiatives for the Kent Intermediate School District, which serves public, private and charter schools educating 125,000 students. Koehler has worked at the Kent ISD since 1996, and in his current role integrates the needs of schools, the business community, philanthropic interests and others to improve student achievement and support for public education. His office maintains a constant dialogue between educators and the broader community about the skills students need to excel in college and the workplace. 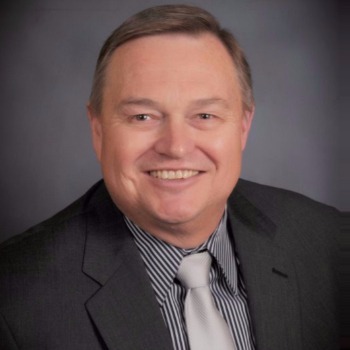 Koehler also oversees legislative affairs for the Kent ISD and its member districts, and serves as the public schools’ liaison with a wide range of community agencies, organizations and initiatives. He holds a master’s degree in public affairs from the University of Illinois-Springfield and a bachelor’s degree in journalism from Southern Illinois University.